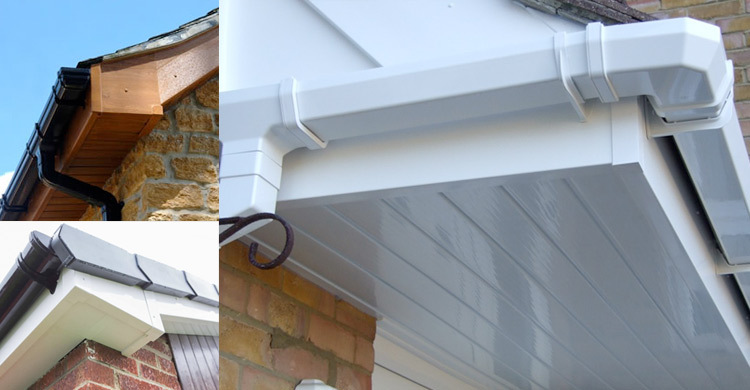 Springfield Windows & Doors Improvements offer a wide range of PVC-U roofline and products such as fascias, bargeboards, soffits and guttering that are versatile and high performance alternatives to timber. Durability against rotting, splitting, warping or cracking. After installation, Springfield Windows & Doors Improvements fascias, soffits and guttering will remain looking good year after year, saving time, money and inconvenience. Choose Springfield Windows & Doors Improvements PVC-U fascias, soffits and guttering for trouble free external surfaces that will add style and character to your home. Springfield Windows & Doors Home Improvements offer traditional fascia board, buffalo board and ogee board; available in a choice of white brown or wood-grain. 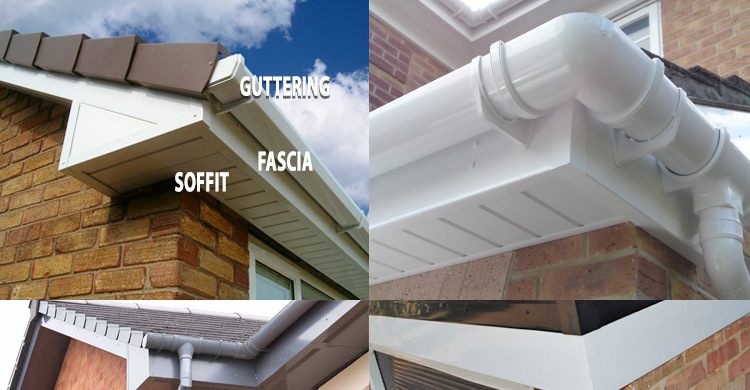 Call us on 01827 2869981 or Contact us online to find out how you can benefit from our attractive and maintenance free fascias, soffits, guttering or cladding.